Dr. Korenman Featured In D Magazine! Check out all the great things that D Magazine says about Dr. K! 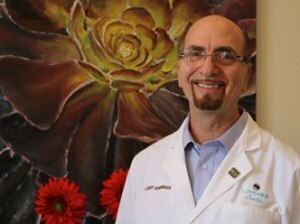 Dr. Larry Korenman, known as the listening dentist, is one of 12% of all general dentists in the country who places implant using 3D technology for greater predictability and for your safety.. 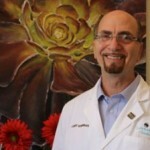 He is the only dentist in Texas who has received the Dallas Business Journal 2010 Ethics Award. He uses technology, humor, kindness, words and gentleness to help patients experience painless dentistry. Dr. Korenman has practiced 30 plus years and continues to learn about better ways to treat patients which is displayed on our Wall of Awards with CE, and Dental Symposium including Pankey Dentistry Philosophy. 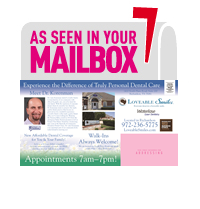 Loveable Smiles is conveniently located in the heart of the IT corridor in Richardson Texas. Our office number is 972-231-0585. Dr. Korenman has his cell number on his business card and proudly shares it with his patients. That number is 214-564-1700. He does this as he calls his patients every evening to check on them. We believe you deserve a Loveable Smile. Here’s the link to learn more about Dr. Korenman!